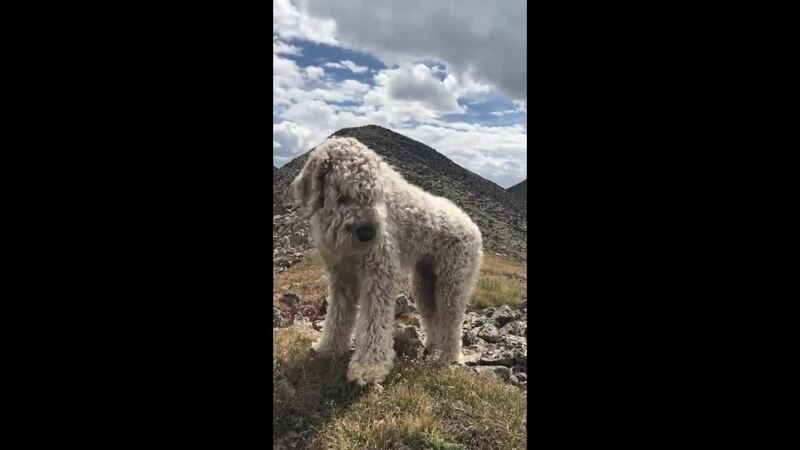 CHAFFEE COUNTY, Colo. — Almost three weeks after a fatal crash that sent a golden-doodle running near Pueblo, a family has him back in their arms. 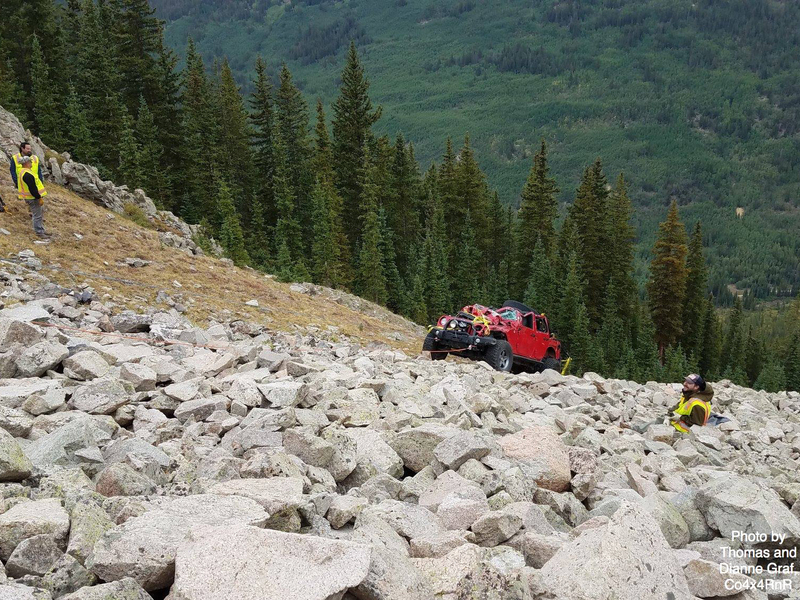 The family, who was visiting from Wichita, Kansas, had been driving along the edge of a mountain west of Pueblo on Aug. 7, when their vehicle slid off the edge and tumbled 600 feet down an incline, according to the AP. The crash killed Jennifer Orr and seriously injured her 21-year-old daughter, Samantha. The 1-year-old family golden-doodle, named Bentley, was thrown from the vehicle and ran away from the crash.